Venezuela's opposition-controlled National Assembly declared Nicolas Maduro's presidency illegitimate Saturday, calling on the military to support efforts to "restore democracy." 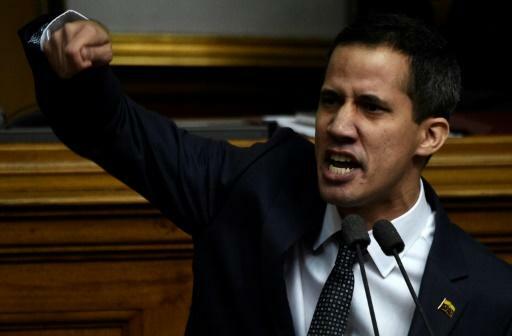 "We reaffirm the illegitimacy of Nicolas Maduro," the assembly's new president Juan Guaido said as he was sworn in at the start of a new legislative session. Maduro is set to be sworn in on Thursday for a second six-year term after holding controversial early elections May 20. The elections were boycotted by most of the opposition and widely condemned by the international community.